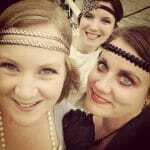 Gin festivals you need to visit - What's Katie Doing? As you may know I like to combine my love of gin with my love of travel. This leads me to many different gin festivals, in different UK cities or even in different countries. So here are my recommendations for the gin festivals you need to visit! Gin festivals you need to visit! Gin festivals come in many forms. They may be a festival where you can access multiple gins for a flat fee per gin and tonic; it may have food and entertainment options; they might have free tastings from brands. But in general a gin festival will include a lot of different gins! This is my list of recommendations from those I’ve visited. It’s not a comprehensive list as I’ve not been everywhere (yet! ), but the below are all are gin festivals that you shouldn’t miss! 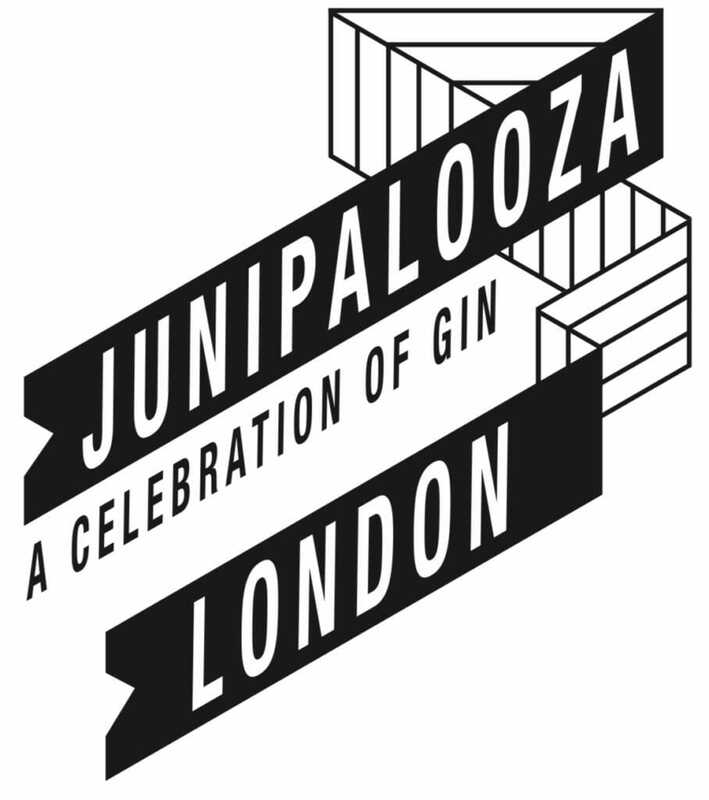 I wasn’t going to do a numbered list here, but Junipalooza is a stand out, which makes it my number one by a long shot! 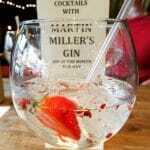 Always held over the weekend of World Gin Day (the second Saturday in June) it is a celebration of all things gin. Based in Tobacco Dock in London, this is the premier gin festival in the UK. Expect to sample a LOT, meet the distillers and owners and even participate in different hands on experiences. I also visited Junipalooza Hamburg in September 2018 in Germany, however that was a one off festival. Obviously an occasion like World Gin Day is celebrated by more than one festival. All events that are linked to World Gin Day can be found on the official website (and they are world-wide!). Find out more here: World Gin Day – what’s on (the website will be updated as events are added). 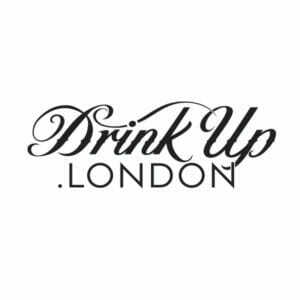 Also Drink Up London, the ladies behind London Cocktail Week are running their festival in celebration of World Gin Day in London. Similar to the Cocktail Week festival, your electronic pass gets you special deals and discounted drinks. More than just a day, this festival covers the weekend over World Gin Day and for 2019 the passes are FREE! Find out more and sign up for your free online passes here. I visited Copenhagen Gin Festival last February to assess the situation. 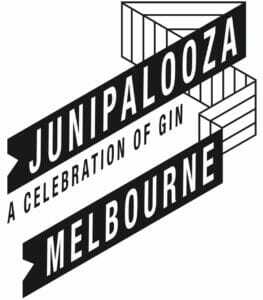 This is a big festival – lots of gin makers and brands to taste. 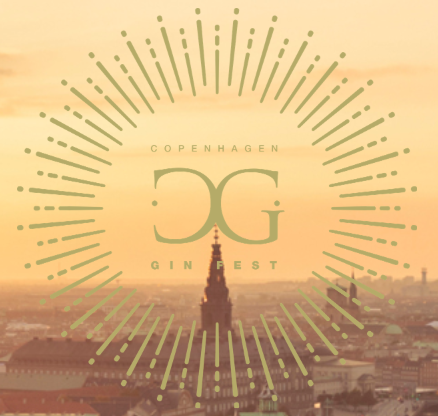 Copenhagen Gin Festival is great if you are near the area (Denmark/Germany/Sweden etc) or if you can get a cheap flight over and make a weekend of it! You can also arrange to visit Copenhagen Distillery, while you are there, which is what I did. I visited with my friend Alaine over from Sweden and we also caught up with my Danish flatmate. So basically Copenhagen was the perfect venue for us! 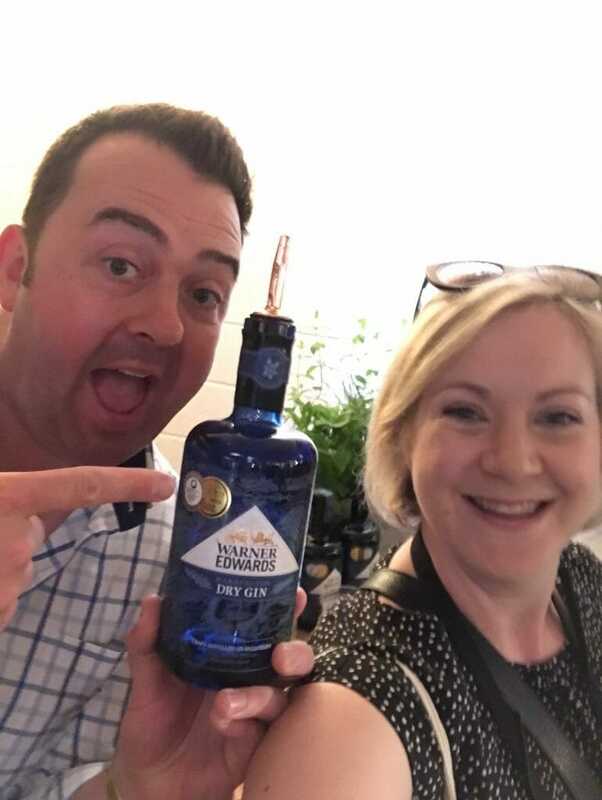 Find out more about our experiences and read my full review at Copenhagen gin festival in 2018. My entrance to Copenhagen Gin Festival was free in return for this review. To buy tickets head to the Danish Billetto site (a Chrome browser can translate it for you). The Gin to my Tonic gin festivals and shows are run by friends Paul and Em. The festivals they arrange are all different, including local smaller festivals and larger shows. 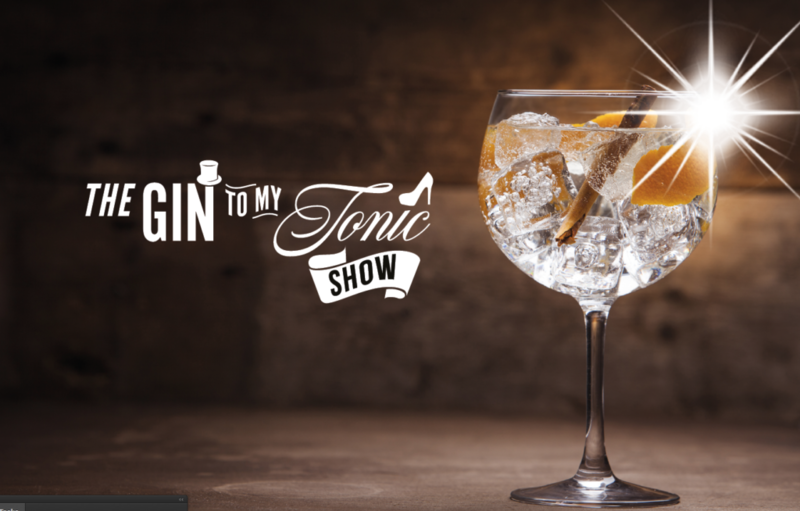 I visited The Gin to my Tonic show in Liverpool, and this was more similar to Junipalooza or Copenhagen, with lots of distillers there to introduce their products. Find out The Gin to My Tonic Show dates and buy tickets here! My ticket to The Gin to My Tonic Show in Liverpool was free in return for coverage, full write up coming soon! Gin Live is a new addition to the Gin Festivals for 2019. From the people that brought you Whisky Live and Gin Magazine, comes Gin Live. This is an addition to the established Whisky Live festival at the Royal Artillery Company. And it makes a lot of sense as distilleries that have to age whisky tend to make gin too – as you can sell it straight away! Plus with the surge in gin popularity it makes sense that people interested in spirits would want to try other ones. Even more so when you see gin brands coming out with aged variations. The lines between the spirits keep blurring more and more! Your ticket to Gin Live also get you late entry to Whisky Live, unlimited gin pourings (go steady!) and unusually a two-course meal is included! Find out more and book tickets here. I will be attending Gin Live this year with free tickets in return for promotion. Another notable gin day is International Scottish Gin Day and I’m proud to be an official supporter for #ISGD2019. The inaugural International Scottish Gin Day is to be held on 3rd August 2019. 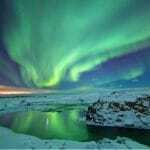 Events are being planned as far and wide as London, Hong Kong, Melbourne and San Francisco. Obviously there will be loads in Scotland also! As True OriGINs festival is also held at Tobacco Dock, it had the big shoes of Junipalooza to live up to! Well it certainly tried to do so! We were welcomed by men in kilts and a piper at the entrance. The master classes were all very interesting and involved samples of the gin being spoken about, including their own gin. Each region in Scotland was represented by its own bar and the drinks were served with a perfect serve of tonic and garnish. However outside of the master classes there are no free samples here – so whilst the ticket price is lower, you will end up spending on your drinks. Whilst you do have to pay for your drinks here, I found that the staff were knowledgeable and enthusiastic and we did root out a few distillers to talk with too. For me the Scottishness of this festival – from the haggis bon bons to the enforced Scottish dancing, was the best unique selling point. It didn’t just feel like a gin festival, it felt like a party! 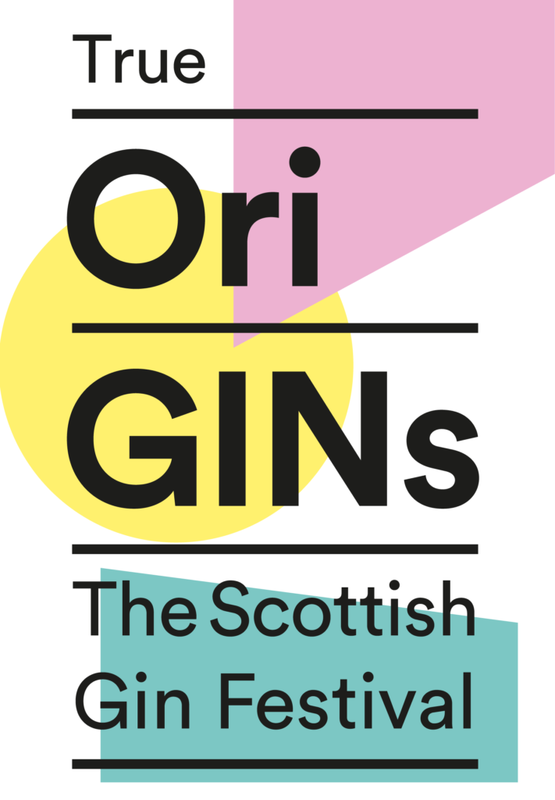 True OriGINs also run a lot of festivals up in Scotland (naturally) so there are plenty to choose from. 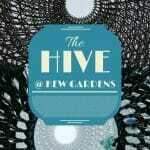 Check out the locations and get tickets here. Are there any outstanding gin festivals you feel I’ve missed? If so, then let me know in the comments below! LATE EDIT: Aaron from The Gin is In rightly pointed out that there are no US gin festivals included. He kindly pointed me to Gin World 2019, which is coming to Washington DC, Saint Louis and Phoenix Arizona in 2019. Find out more about these festivals here: Gin World 2019 Washington kicks off in March 2019! 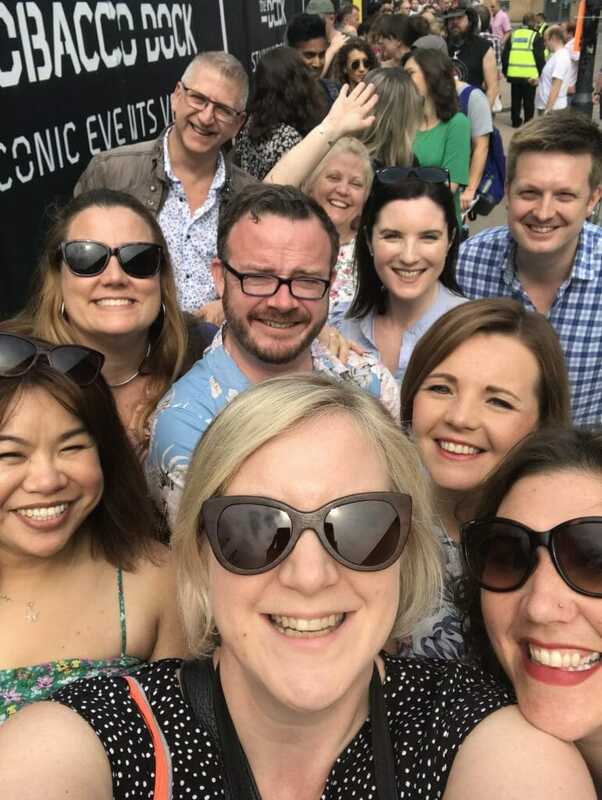 Make sure not to miss out on gin competitions and further information about gin festivals by signing up to my gin lovers email list: I wanna be front row for gin news, sign me up! Loving the timeline at the end! Thanks – I have my friend Kerry to thank for sorting out the design for me! Thank you! My friend Kerry is the mastermind behind that!